I am accepting students from 4 years old and up to adult students for both non experienced beginner to experienced advanced level students. 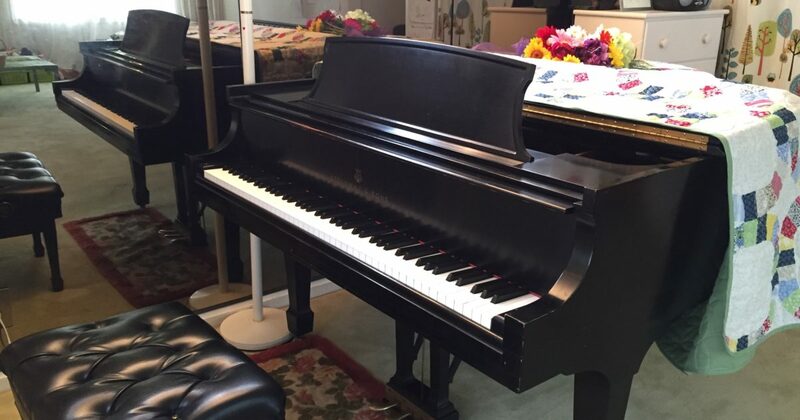 Students can use a world class instrument of New York Steinway Ground Piano at their lessons from the very first lesson. If you don’t have a piano or keyboard yet, I can rend one until you buy your own keyboard or piano.